Ian Sharman and Jules Sentes are back after a few weeks on the trail and competing in one of the biggest Ultra’s out there. 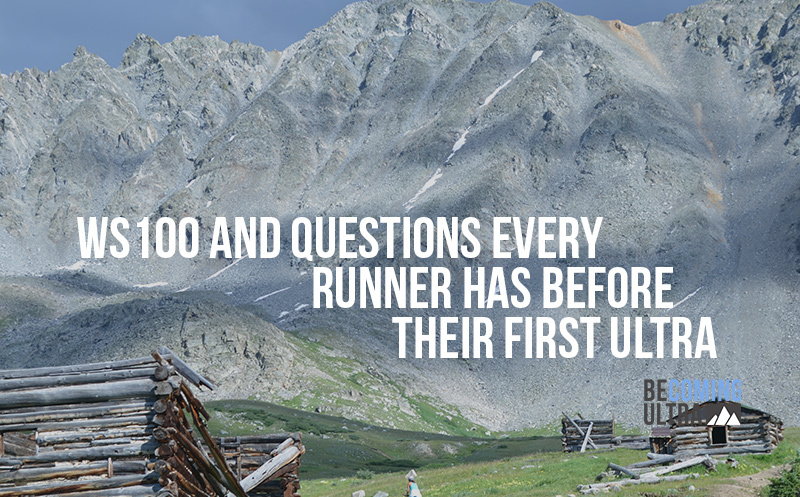 Ian uses his experience to answer some very specific questions Jules has about her own 50k coming up. If you are a beginner and need to learn some more of those things that every runner sweats for a first event, this is a good show for you. Enjoy the Becoming Ultra show.Enjoy the Becoming Ultra show presented by Athlete On Fire!